Good oral hygiene habits can go a long way in achieving healthy and bright teeth. They are your first defence against many oral diseases including tooth decay. That’s why we at Forster Dental Centre in our aim to raise oral health awareness, promote education of our patients on how to take care of their teeth in the comfort of their home. Oral hygiene instructions are given to help our patients in their oral health journey. Good oral hygiene is making sure that your mouth and its areas are clean. In the simplest definition, it means that your teeth are clean and you have fresh breath. A number of oral diseases can spring from poor oral hygiene such as tooth decay, bad breath, gum disease, and tooth loss, among others. We have drafted quick and easy good oral hygiene practices for a cleaner mouth and fresher breath. Take a look. Brush your mouth after every meal or at least twice a day (preferably in the morning and before bedtime). Brush for at least two minutes. Include the soft tissues (gums, cheeks, gums, and tongue) in brushing. Remove food debris stuck in between teeth by flossing. Do this at least once a day before bedtime. Avoid foods that can easily discolour the teeth such as soda, tea, and candies. Search the web for mouth-friendly foods. 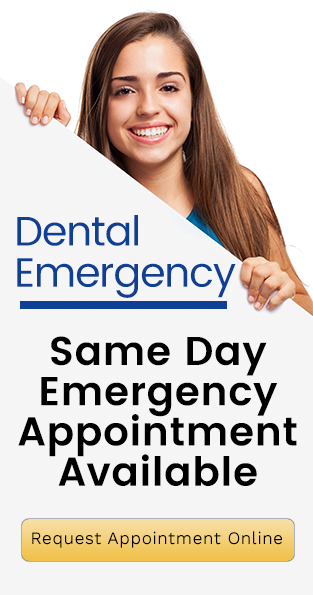 Visit your dentist for your regular dental check-ups. Good oral hygiene, along with other preventative dentistry options, has the following benefits. Caring for your teeth doesn’t end at the four corners of your home. To ensure a healthy mouth, you need the help of your dentist. Below are two preventative dentistry services recommended to be combined with good oral hygiene habits. Routine check ups keep tabs on your oral health. Other tests such as oral cancer screening are also performed. For removal of plaque and tartar buildup that cannot be removed by regular brushing.